Redesdale Primary School » Fabulous Pirate Day, including songs for parents and book look. Fabulous Pirate Day, including songs for parents and book look. 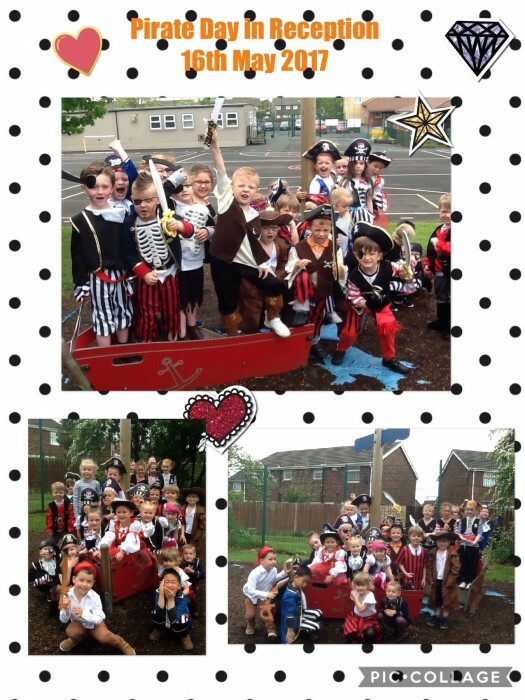 Reception children have enjoyed an exciting Pirate Day, sing for parents and showing them their books. 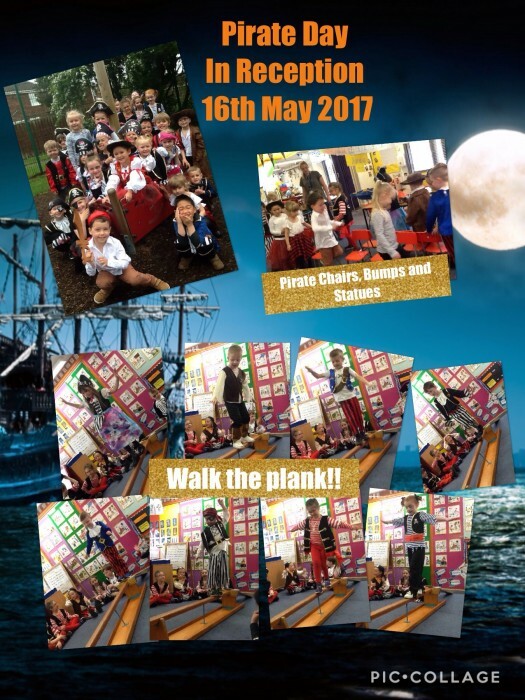 They have then celebrated their achievements with a pirate party, including playing Walk the Plank, Pirate Chairs, Pirate Bumps, Pirate Statues and more. Afterwards we enjoyed helping ourselves to a buffet. Well done Me hearties. You are all stars!